Grab attention with this eye-catching sign to ensure that your garage sale is the most successful you've ever had. This functional sign even has space to write the date and address. 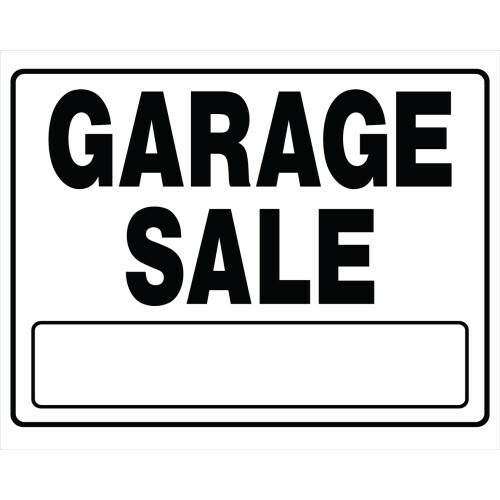 This sign is sure to help buyers find your garage sale, maximizing your sales.